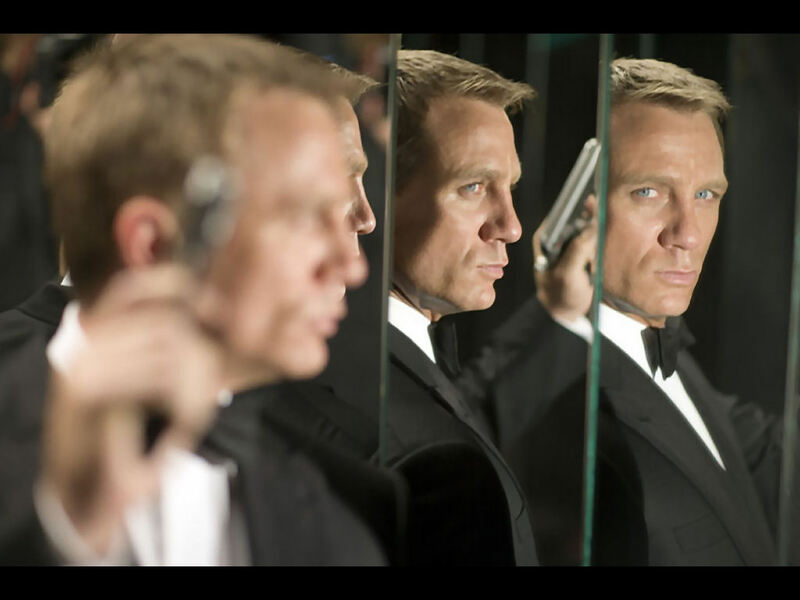 Is Skyfall escapist or dark and gritty? Eon Productions co-boss Michael G. Wilson caused a stir when he told the U.K. media outlet The People that he hoped Daniel Craig would do a total of eight 007 films. 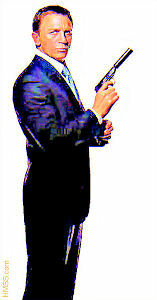 But there was something else he said that raises questions about Craig’s current Bond film, Skyfall. Goldfinger feel? That would indicate that Skyfall, scheduled to premier in the U.K. in October 2012 and in the U.S. the following month, would be somewhat escapist in tone; it is after all, hard to go more over the top than a plot involving smuggling an atomic bomb into Fort Knox. 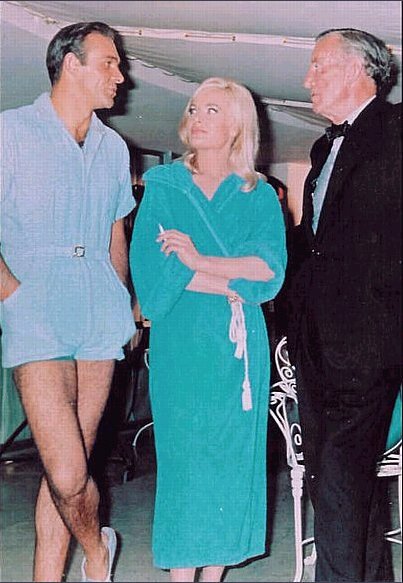 Diamonds Are Forever, released in 1971 and which attempted to emulate 1964’s Goldfinger, absolutely fell on the escapist side. Wilson’s comment seems quite interesting, especially because, at a November press conference, Wilson indicated the opposite. “With Casino Royale, we started down a path, and we’re sticking with that path,” Wilson said at that time. That would indicate that Skyfall was doubling down on dark, gritty, not-your-father’s-James Bond movie of Casino Royale and Quantum of Solace. It’s also interesting to note that Wilson says Skyfall will be “more Sean.” Wilson’s half-sister and co-boss of Eon, Barbara Broccoli, is on record as saying Craig is the best Bond ever. If that’s the case, why would you want “more Sean”? Connery, the original film 007, must be inferior, based on her outlook. You can only have one “best” Bond. Is this nitpicking? Perhaps. But the powers that be at Eon should realize it’s not 1965 anymore — it’s a lot easier to check how statements made one day check against comments made previously. A lot of this is public relations and marketing, obviously. Still, when you contradict yourself within weeks it tends to weaken the public relations and marketing message.